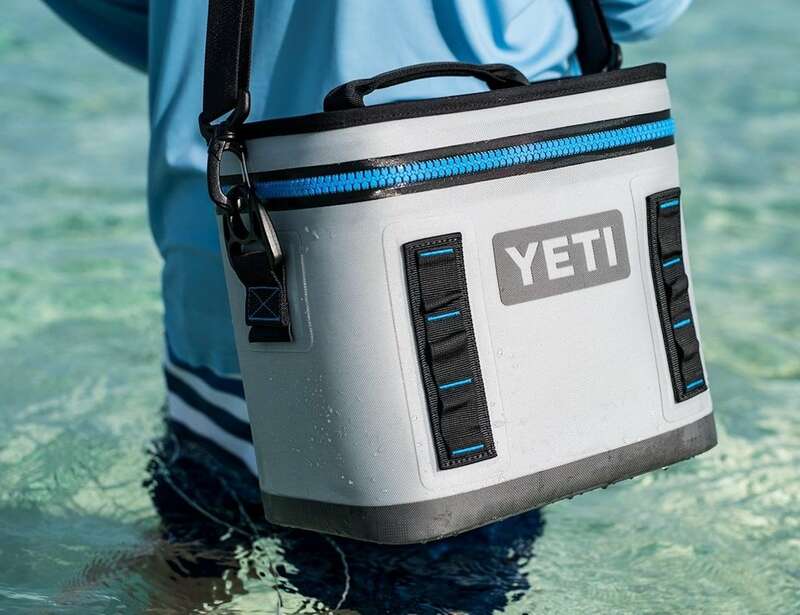 Just pick up your gear and go with the YETI Hopper Flip Portable Soft Cooler, which is made for adventure. 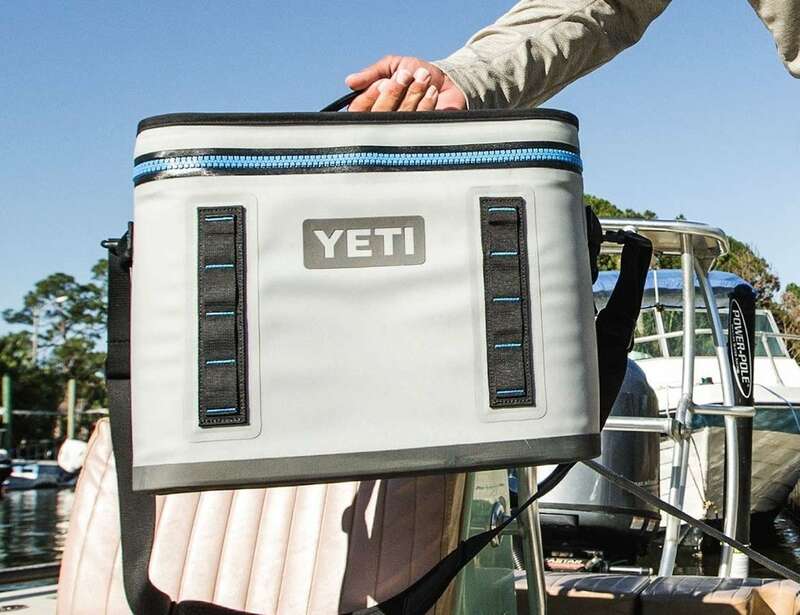 Just pick up your gear and go with the YETI Hopper Flip Portable Soft Cooler. 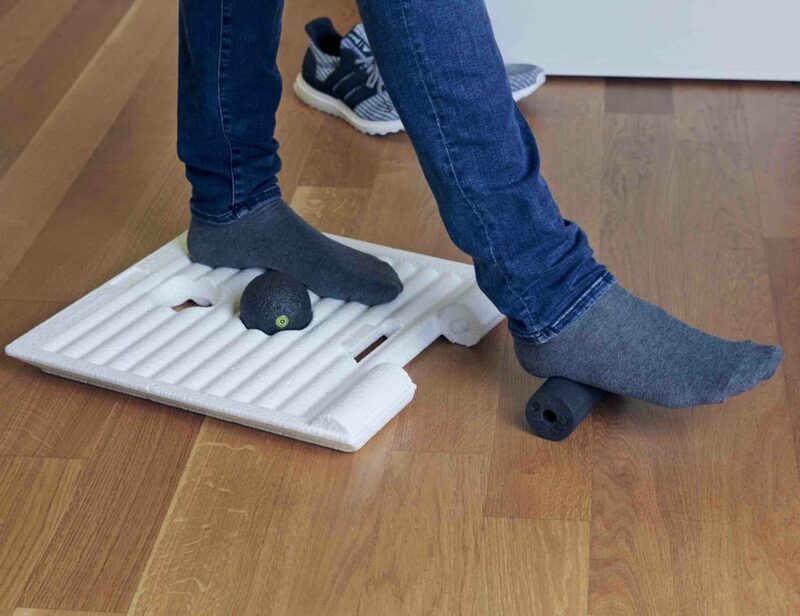 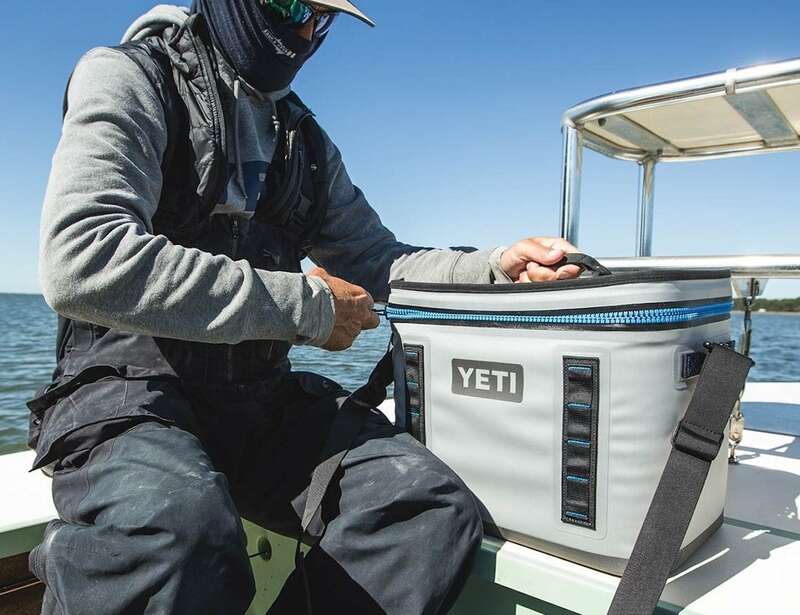 Made for adventure, this device keeps ice cold for days. 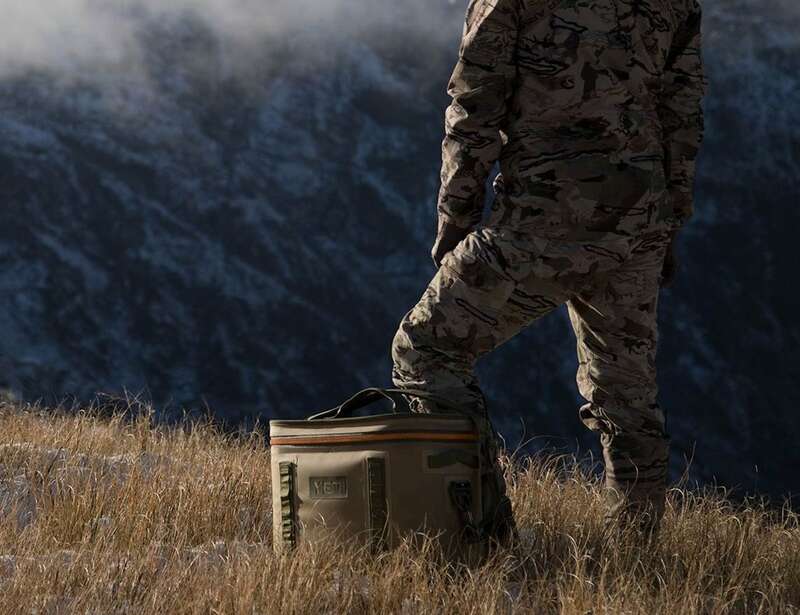 Completely leakproof, the Hopper Flip uses closed-cell rubber foam to maintain coldness for longer. 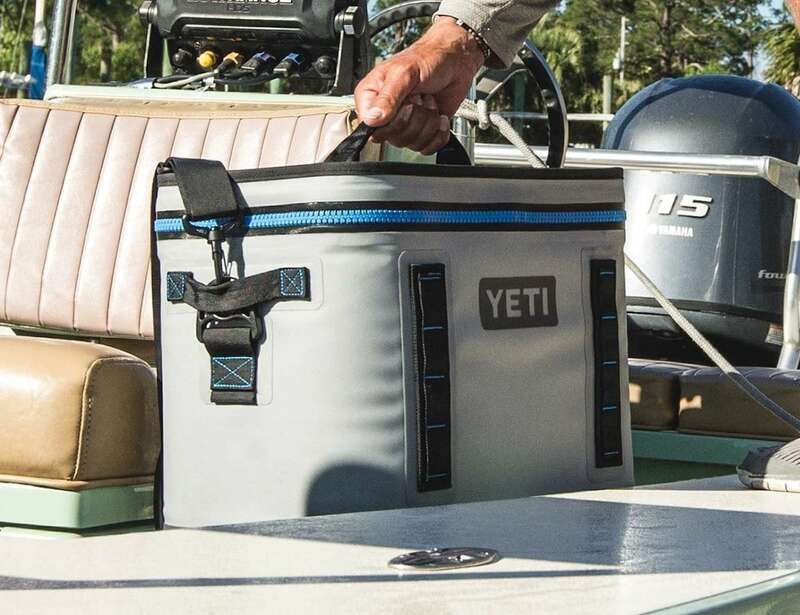 Made from high-density fabric, the DryHide shell is waterproof and resistant to punctures, mildew and UV rays. 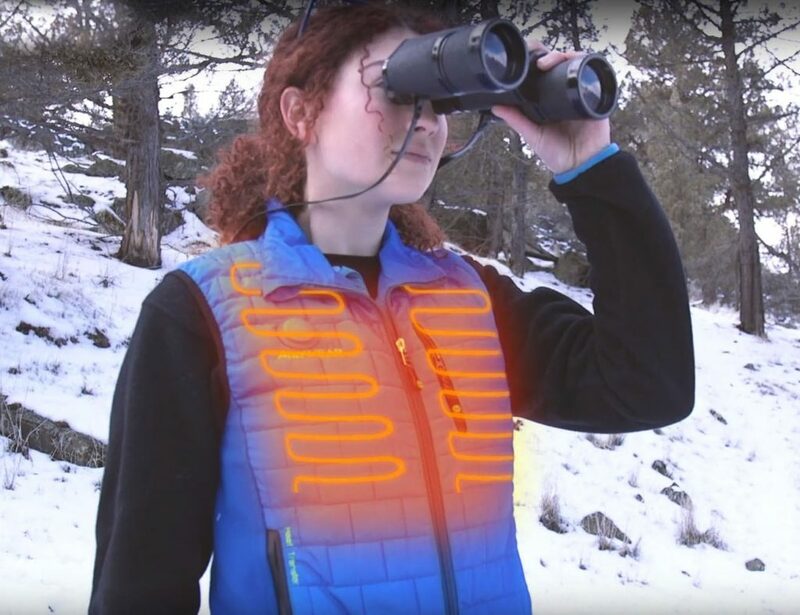 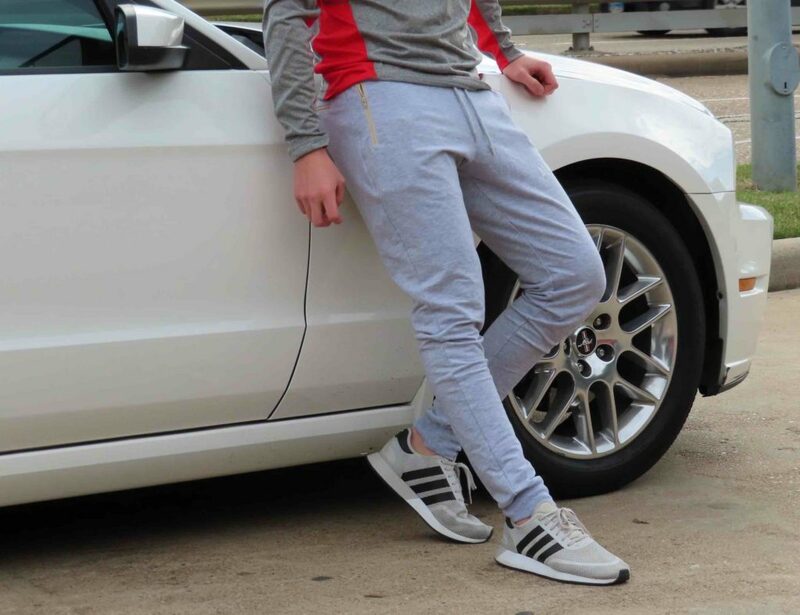 Similarly, the Hydrolok zipper is leakproof and waterproof. 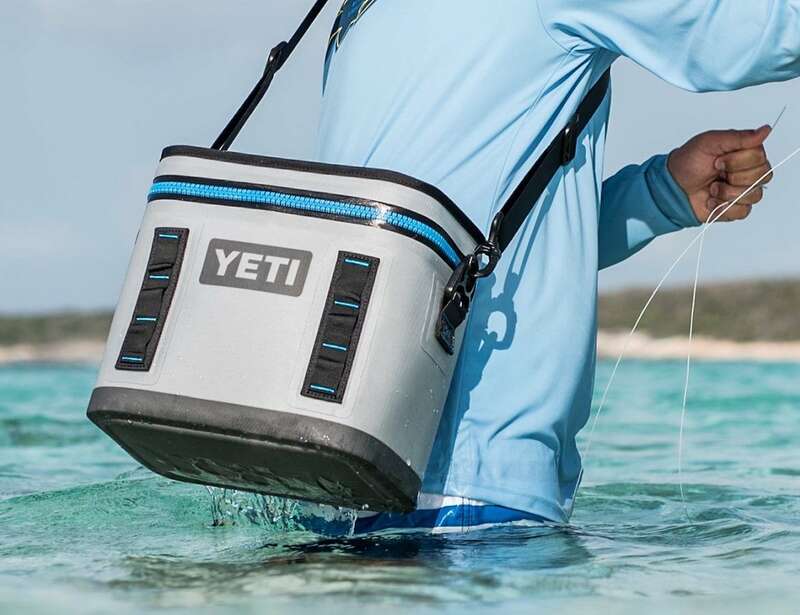 The portable soft cooler also comes with a Hitchpoint Grid, making it easy to attach to practically anything. 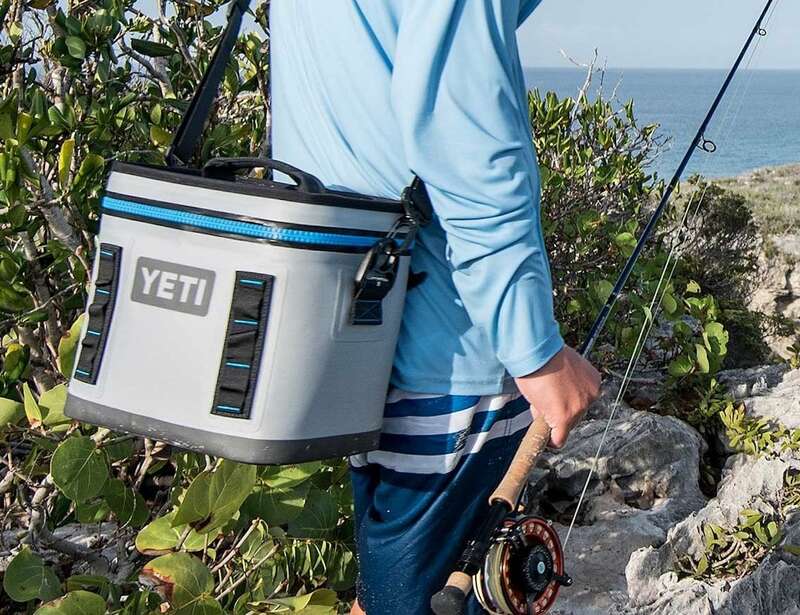 Available in three sizes, the Hopper Flip can accommodate 8 to 18 cans using a 2:1 ice-to-can ratio by volume. 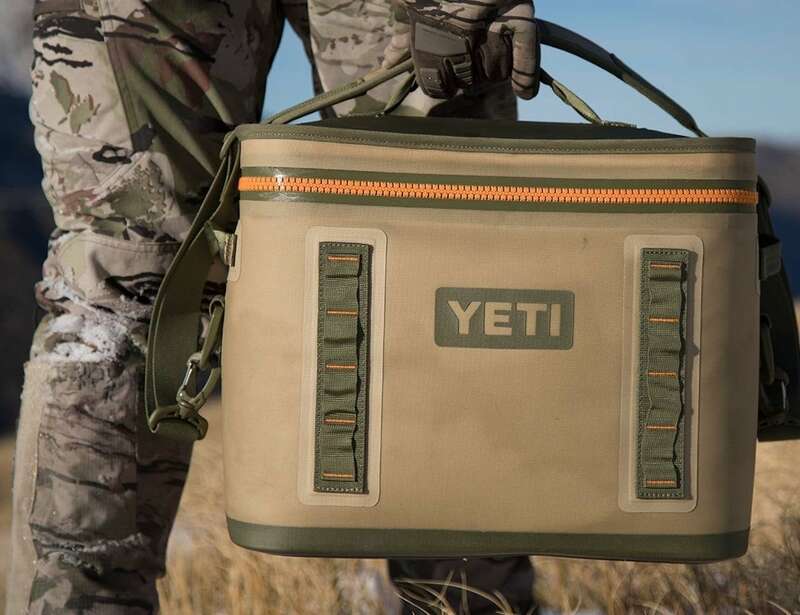 The cooler can also hold 10 to 24 pounds of ice, depending on your size selection. 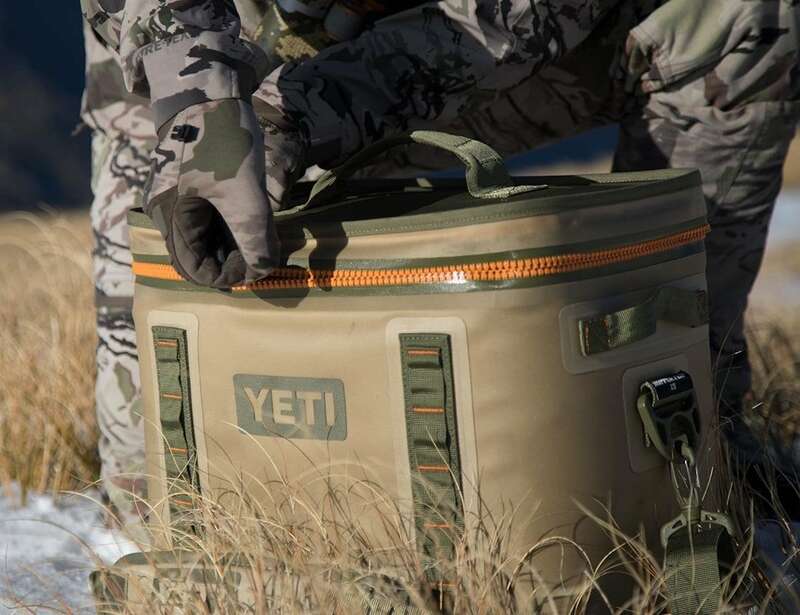 Ideal for lengthier expeditions and bigger hauls, the Hopper Flip cooler stays cold for longer.